Vasavi Power Service Pvt. Ltd.
VPSPL is ideally placed for supporting the project delivery utilizing in-house workshop capabilities and partnering with external facilities to provide the optimal solution for any situation. We can make use of our established supply chain network to minimize both costs and delivery time. 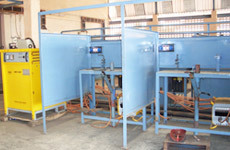 Our workshops are equipped with state-of-the-art fabrication & welding machinery and material handling equipments. 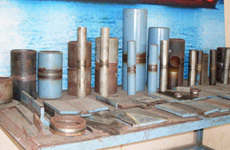 Workshop facilities include heavy fabrication bays, vessel fabrication shops, machine shops, areas dedicated for non destructive testing (QA / QC). 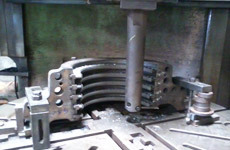 Workshop also includes a specialized maintenance shop to cater to pump maintenance, machining and valve repair and testing. 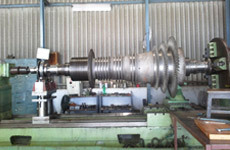 This workshop is exclusive for the maintenance and repairs of rotating machineries like centrifugal compressors, turbine, pumps, gear box, etc. 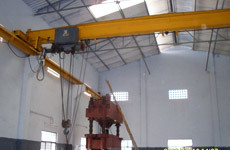 The workshop is equipped with the dynamic shaft balancing machine for the rotor balancing after repairs. 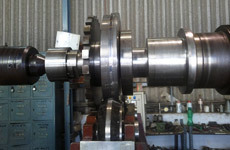 Our craftsmen are specialized in maintenance and repairs of the rotating machinery. 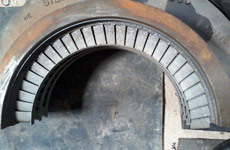 Field support services are also available for day-to-day support and for the project management of major maintenance events such as rotor replacement, blade replacements etc. 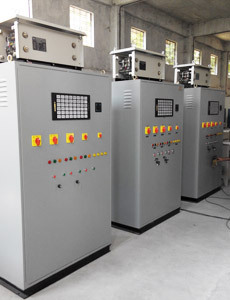 Electrical workshop facility provides a broad range of services to industrial clients. 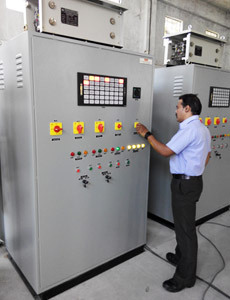 We have the engineering capabilities to design the panel for your requirement. We can also make the panels based on your design. Our experienced panel builders utilize skills and techniques picked up and passed down through years of experience, this is backed up with formal qualifications. This result in high quality consistent panels built in an efficient way every time. 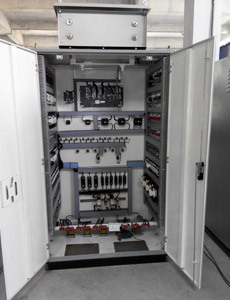 We can advise, assist, control or undertake the panel installation for you. 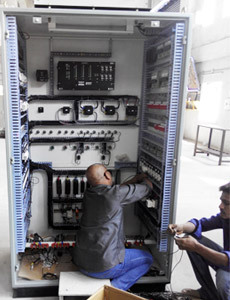 Depending on the installation requirements we can provide field services for installation, commissioning & start-up. 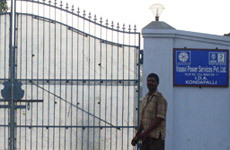 VPSPL offers a full range of services across the entire life-cycle of your plant under one roof. Our service portfolio ranges from engineering, construction, operation, maintenance to plant renovation.